Growing fruits and vegetables is a very resource consuming effort. Unfortunately, up to 40% of the produce gets rejected before they even reach the shelves in supermarkets – mostly due to cosmetic reasons. Just before an apple does not have the “right” color or a potato is “oddly shaped”, they can be marked as waste. Not only the food itself is wasted due to appearances, the resources spent to produce the food is also wasted. Unfortunately, every year 46 million slices of bread are thrown away in the UK. A new generation startup, Toast Ale uses bakery leftovers to brew award winning craft beer. Toast Ale has teamed up with numerous bakeries and sandwich producers for surplus bread. What’s more, Toast Ale donates %100 of the profits to Feedback, a charity aiming to end food waste. Did you know that it is possible to create carbon neutral solid biofuel from wet coffee grounds? 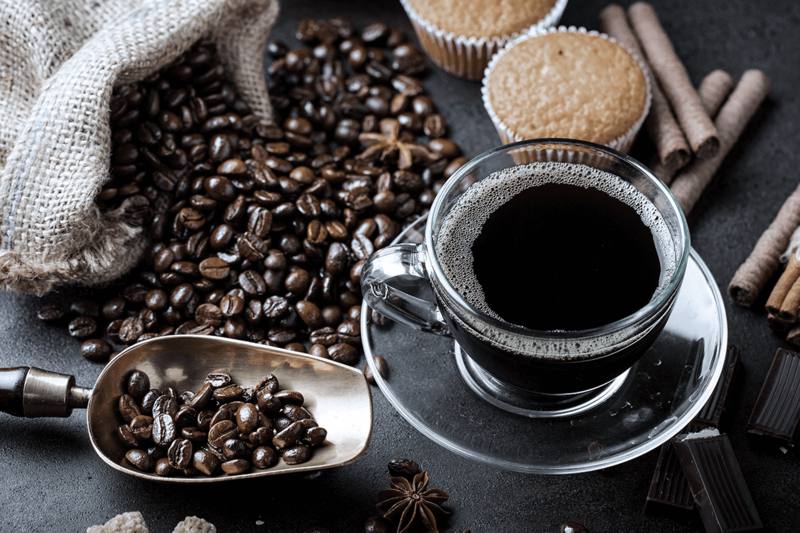 A company in UK, Bio-Bea, is now recycling one in 10 cups of coffee drunk in the UK – which roughly translates to 50.000.000 kilograms of coffee. The company sieves, dries and compresses wet coffee grounds into carbon neutral solid biofuels to be used in heating homes and hospitals. Furthermore, the company is developing a process to extract oil from coffee grounds to create biochemicals from industry and biodiesel. Soon you might run your car on coffee. Just like coffee, sugar is also another invaluable source for clean energy. For example, the juices from sugar cane can be turned into biofuel. 90% of the new cars sold in Brazil are flex (gasoline & ethanol powered) due to consumer demand. 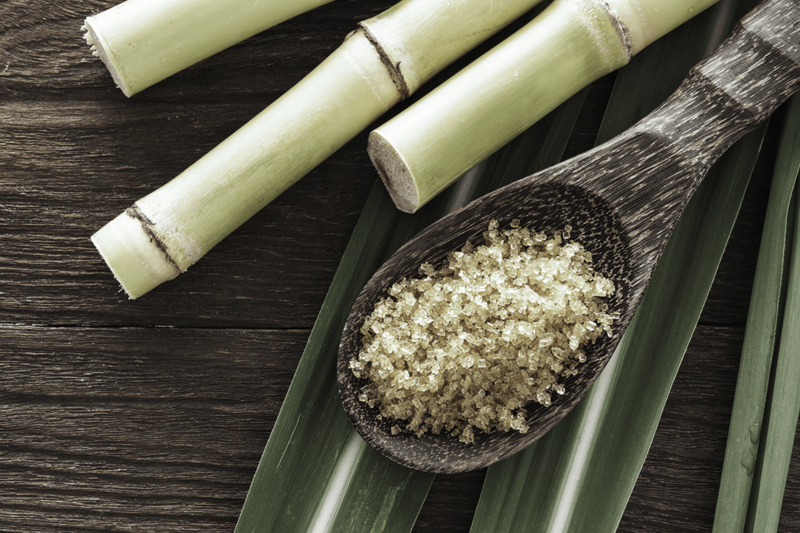 But juice is not the only valuable part of the sugar cane. The remaining fiber – which is usually left to rot – can be converted into fuel by extracting the sugar and converting it into ethanol. 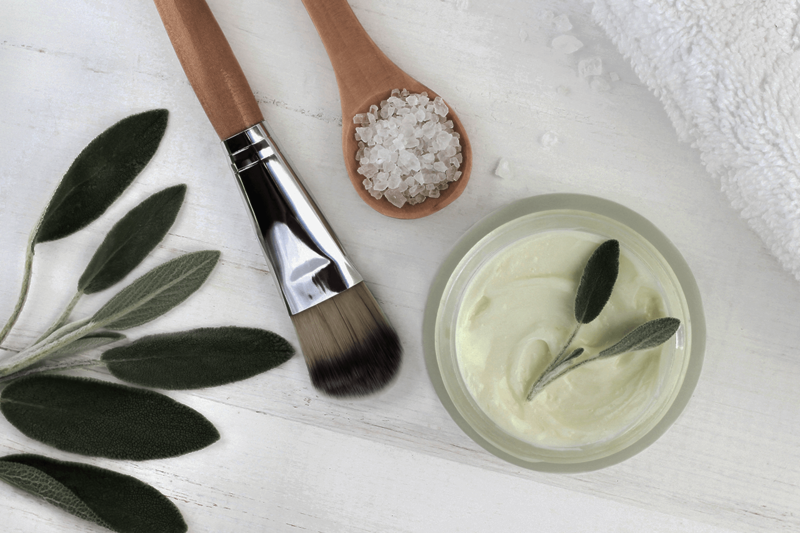 A cosmetic company is using post-consumer fruit waste to create all natural vegan cosmetics. The company sources organic fruit byproducts which would otherwise go to waste and produce fruit scented cosmetics with real fruit. Forager Project produces a line of vegetable chips made from juice leftovers. The juice pulp has more nutrients and fibers are than juices sold at premium. Not only the company prevents tons of food waste, they’ve also created a product that’s actually good for their customers.